Tory grandee Lord Heseltine has expressed doubts over the ability of the European Union (EU) to help solve the problem of youth unemployment in the UK. The former deputy prime minister made the comments to the House of Lords EU sub-committee on internal market, infrastructure and employment yesterday as part of its investigation into EU action to tackle youth unemployment. 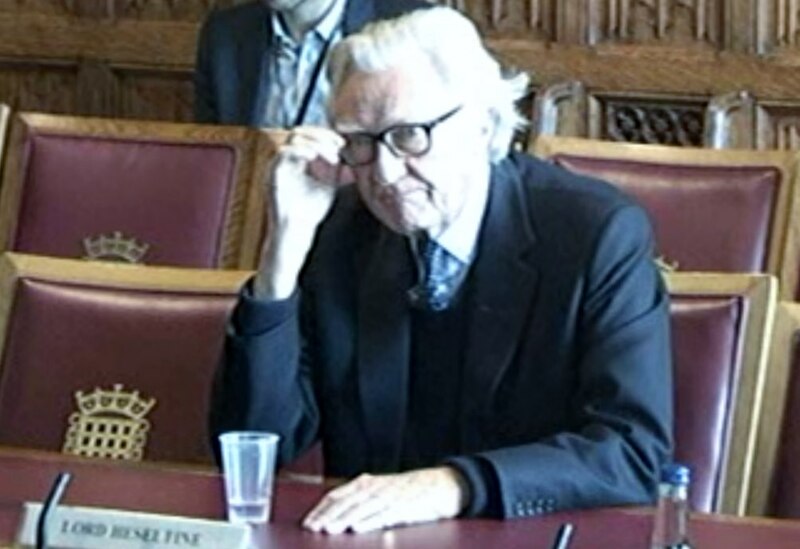 Lord Heseltine questioned the extent to which EU could play a part in tackling the issue with his 2012 report, No Stone Unturned, having said economic growth could be stimulated by devolving power from central government to Local Enterprise Networks (Leps). “I am a strong believer in Britain playing a part in Europe,” he said. “But how can I solemnly sit here and criticise London for its effect on the provinces and then say I want Brussels to cover more? It makes no sense. Last week the head of the Department for Work and Pensions European Social Fund Division, Angus Gray, told the committee that he believed European funding for tackling youth unemployment could be better spent at local level, rather than centrally. Lord Heseltine agreed. “It sounds to me as though the criticism is right — the European view of their funds is that they should be generally available for local allocation to meet local problems,” he said. “But that doesn’t suit the way Britain works, so the functional departments have taken their bits of the European policy and functionalised them, and that does suit the way Britain works — but of course it very seriously limits the discretion locally available. However, he said he did not believe youth unemployment should be seen as separate from joblessness in adults. “I wouldn’t myself concentrate on one aspect of unemployment because I think they’re a seamless row,” he said. However, he described himself as an “admirer” of the government’s moves to implement his report recommendations so far, although he pointed out that he had asked for and extra £40bn in funding.